The decision to Home-educate was not a simple one for us. In truth, I had never really considered homeschooling as an option for my family. 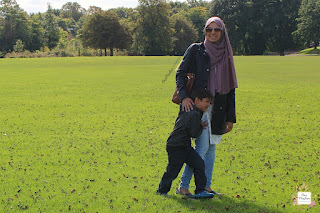 However, as my eldest son got nearer to the school-starting age, and as I learnt more about who he was and his own beautiful personality, I realised that traditional schooling would not be the best option for him. So we decided to “take the plunge” and withdraw his application for primary school and home-educate him. I know from the bottom of my heart that this was the right decision for him. In fact, he thrived and has done so well at home that we decided to homeschool his younger sibling too! We are trying to follow a Charlotte Mason approach, but as many of you readers will realise, learning new education philosophies takes time…time that most home educators do not have! As such, I am trying to educate myself on Miss Mason’s approach and implement what I learn as I go along. My children usually work around the kitchen table or on the living room floor. We live in a small house, so we do not have a dedicated school-room. Do they distract each other….of course! They’re kids! I love learning new things alongside the children. One of the biggest misconceptions about education, is that a “teacher” needs to know everything in order to “teach” the children in her care. However, in a homeschool setting, this is not the case at all. In my home, we learn together and share that excitement that comes with a each new discovery or idea. We follow an adapted version of the Ambleside online curriculum, which covers History, Nature study, Literature, English, Foreign language and Art. In addition, we also add in religious subjects like Quran and Islamic studies. We have tried to allow my children time in the week to follow their own interests too. 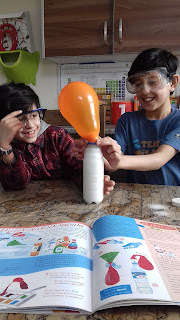 For my eldest, I have given him the freedom to learn whatever science and geography he wants! For me, the lack of personal space and alone-time can be very challenging. As much as I love my children and enjoy their company, I sometimes need space. I try to make time regularly to relax by myself and thankfully my husband is happy to manage everything whilst I’m gone. Today, I plan to go into town, find a coffee shop somewhere and spend an hour or so reading or writing. I think the best way to deal with that question is to say that you understand their concern, and it is something that you have carefully considered youself….and leave it there! Unless it’s very close family, you don’t need to explain yourself to anyone. Yes they do. I’m not sure they completely understand what we do all day, but they support us nonetheless! My children attend sports classes outside of the home, and we go for nature hikes almost every day. 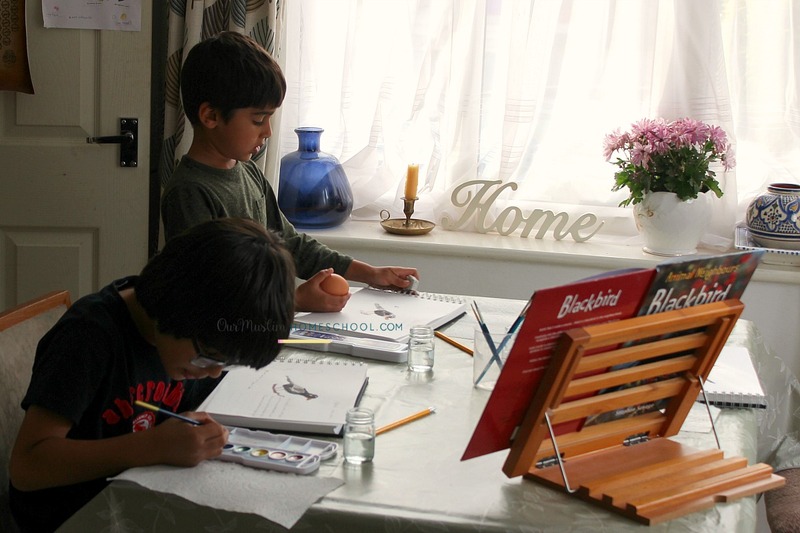 Actually I have filmed a few of day-in-the-life videos showing our homeschooling day. If you’d like to watch one, CLICK HERE. Typically we do daily work first thing in the morning, which includes maths, reading and Quran. Then after sometime outdoors, we come back home for circle-time when we read aloud and do group activities. Thank you so much to Nicola for this interview and organising this wonderful series of articles. I have found them really inspiring and I am thrilled to be a part of it! 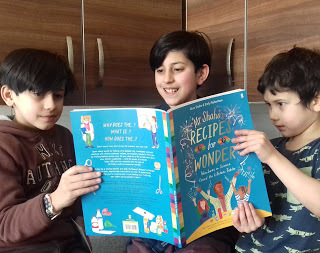 Dr Gemma Elizabeth is a homeschooling mother of three from the U.K. As a passionate advocate for home education, she writes widely on the subject for various publications and speaks to mothers across the country about the benefits of homeschooling. 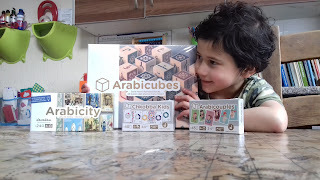 In between the science experiments, read-alouds and math drills, she finds time to film videos for Youtube and writes on her blog OurMuslimHomeschool.com. You can also find her on Facebook, Instagram, Twitter and Pinterest.